"out of the shoebox and up on the wall"
Do you have a lifetime of photos you'd like to scan, organize and share? 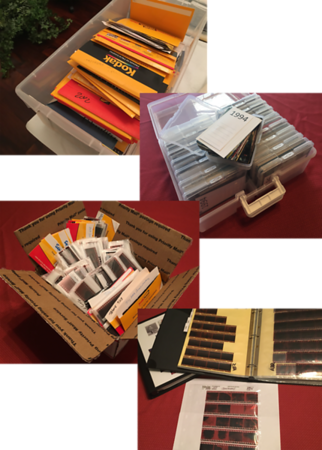 Do you have a box full of negatives or slides with no clue of what's on them? Would like to view and share your photos on your phone, social media, or home computer? Do you have old albums that are yellow and faded that need preserving? 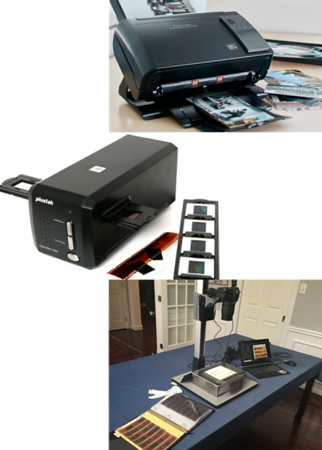 Would you like to digitize your photos and memorabilia to downsize and to pass on to family members? Have you created a backup system so you don't lose your irreplaceable memories to floods, fire, and natural disasters? Not sure how to get started in creating a family photo library? We specialize in scanning printed photos and negatives of all types. 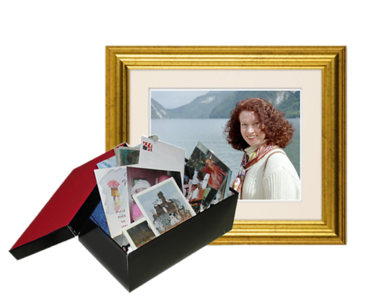 Our goal is to get your treasured memories "out of the shoebox and up on the wall".